I’m so excited to announce that I’ve just written and recorded my first ever Christmas EP!! It’s as down-to-earth as it gets – everything was recorded with microphones (rather than being plugged in), and I placed a ban on any metronomes, click tracks or tuners! The result is an authentic sound that I hope you will love as much as I do! 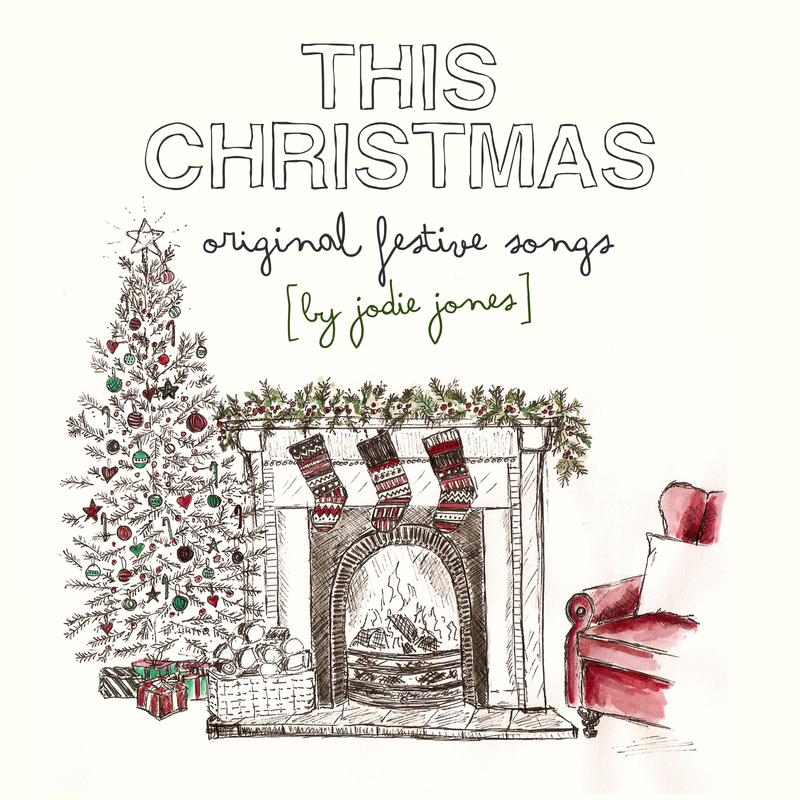 ‘This Christmas’ will be available exclusively on digital platforms (including iTunes) from 1st December 2015. Check out my newest songs on Facebook! The 12 Songs of Christmas!